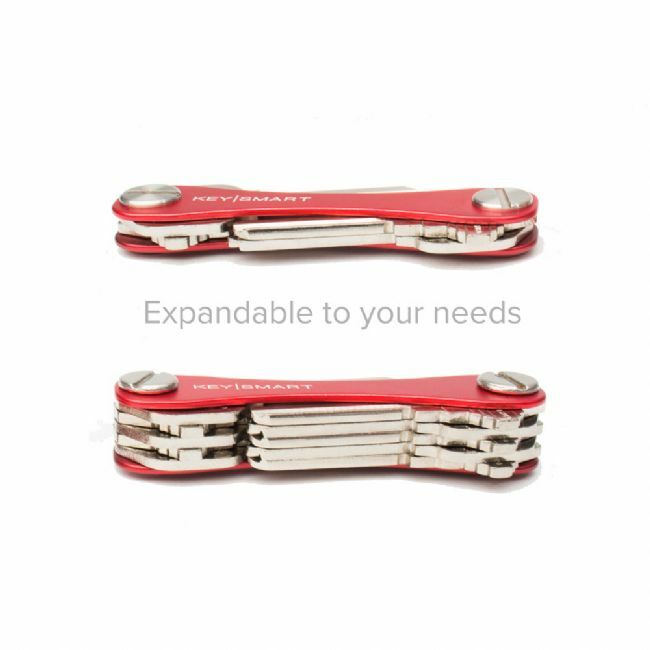 Expand your KeySmart to hold more keys and accessories. 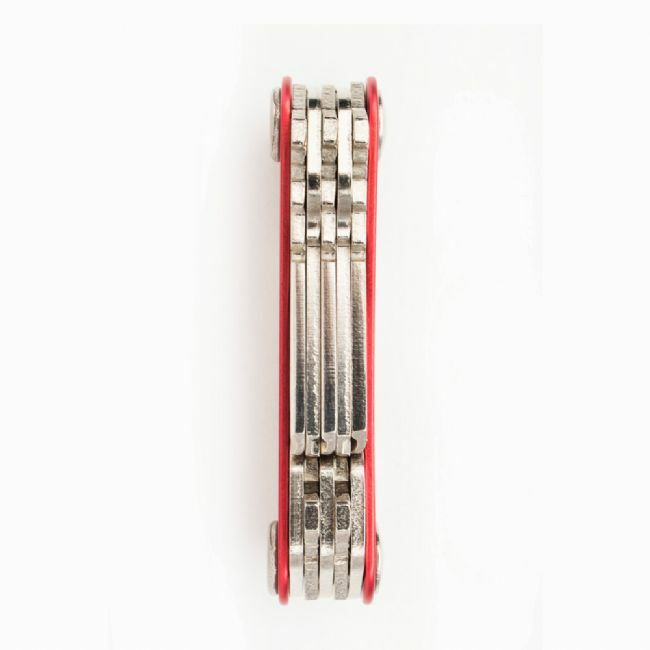 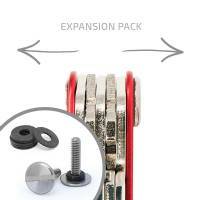 The 2-22 key expansion packs include new Super Grip Screws and spacers. 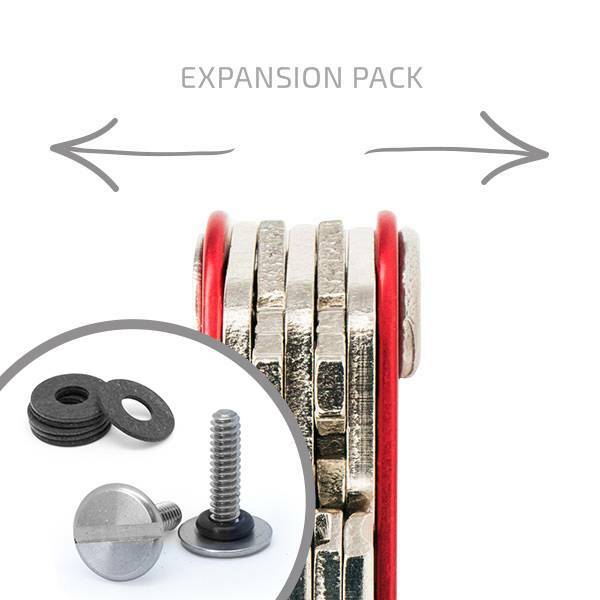 The 2-22 key expansion packs include new Super Grip Screws and spacers.